This past week has been crazy. We’re moving yet again and I think we finally found a house that we will be exited to call home. We’ve done our share of moving and if you have read my about me section, I even refer to myself as somewhat of a nomad. Now that we have two small kids I have definitely gotten to a point where I no longer want to move around. The good thing about the kids being so little is that they will adjust quite quickly to a new city. The bad thing about the kids being so little is that they definitely make the whole moving process infinitely harder. Just try this out with your toddler and you will know what I mean. Grab a large box and start putting books, toys, or clothes in it. Notice how it somehow stays empty? Every time you put one thing in the box, your toddler takes two things out. So much fun! I guess I can say I’m officially stressed out with a move about to happen in a few weeks. Being stressed for most (yes, me too!) means quick and easy meals and snacks which = junk food. 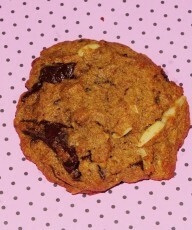 Did you know that oreos, lay’s potato chips, jolly ranchers, sour patch kids, and Krispy Kreme fruit pies are all vegan? 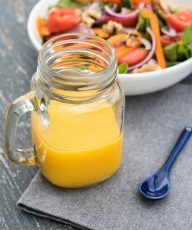 So much for thinking that a vegan diet is automatically a healthy one. As much as I would love to dive into a bag of chips right now I think one of the most important thing in stressful times is to eat well. 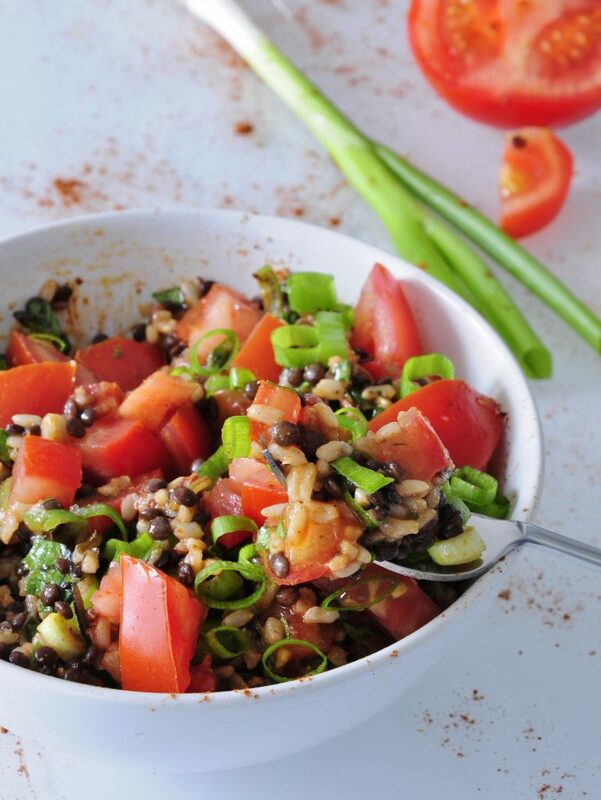 This beluga black lentil salad recipe is perfect for times like these. It is filling and gives me long lasting energy I need. 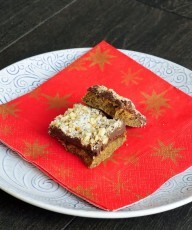 I often like to triple this recipe since I eat it cold anyways. This way I have enough of the lentil salad stored in the fridge for later and I don’t have an excuse to resort to foods that will just give me a sugar crash 15 minutes later. The reason I used beluga lentils aka black lentils or urad dal lentils is that out of all lentil types these keep their shape the best. Often times lentils, especially when overcooked, will loose their shape and quickly turn to mush. These little black beads keep their shape and are packed with iron, protein, and fiber. 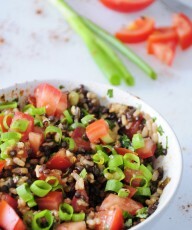 I kept this recipe simple but also added a wild rice mix to the lentils along with some spices and fresh cilantro. 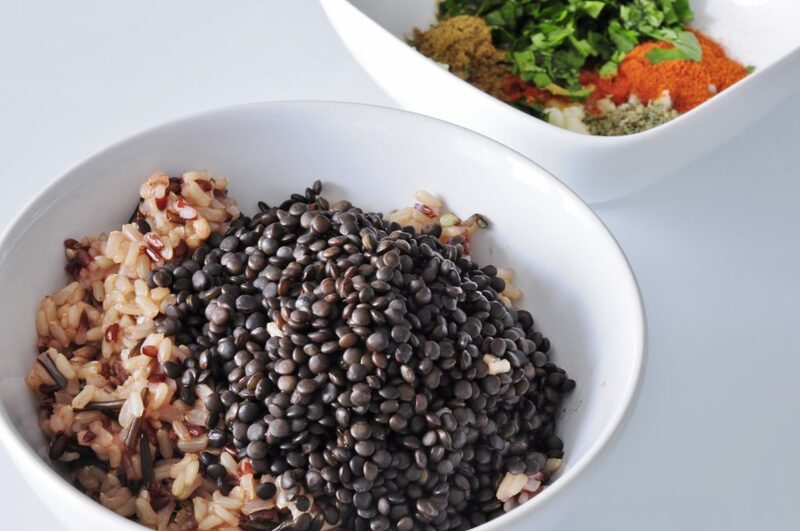 Because of the simplicity of the recipe you will definitely taste the lentils. 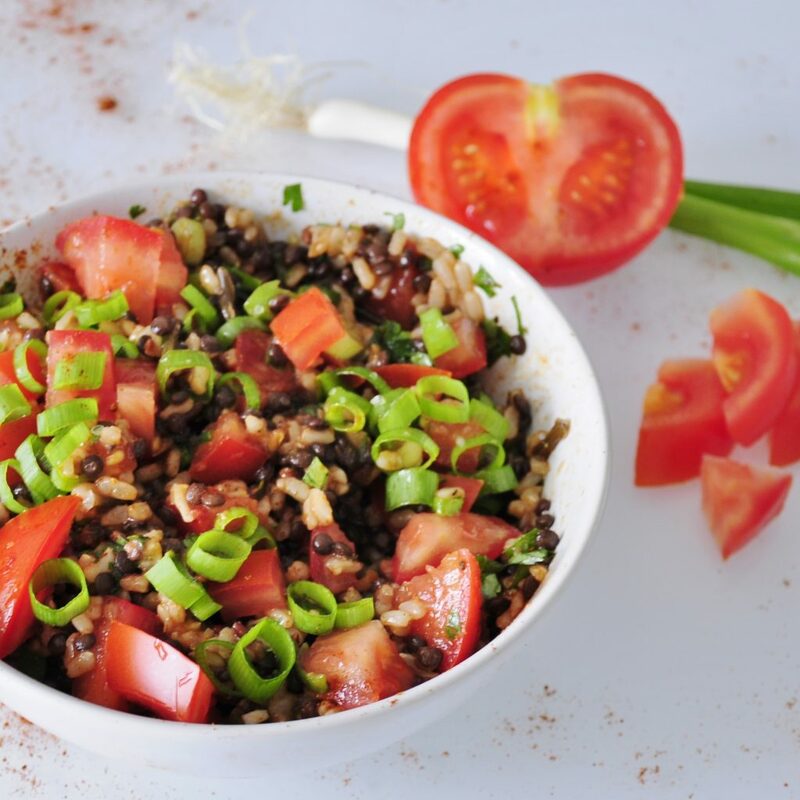 The taste and sometimes even the enormous amount of fiber can be overpowering for some :) The rice blend balances out the lentil taste nicely and the fresh tomatoes with olive oil keep them from tasting too dried out. 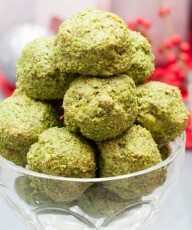 Place spices and herbs into a small bowl and whisk together with olive oil and lemon juice. Pour over cooked and drained lentils and rice. Add chopped tomatoes and scallions and mix all ingredients together. 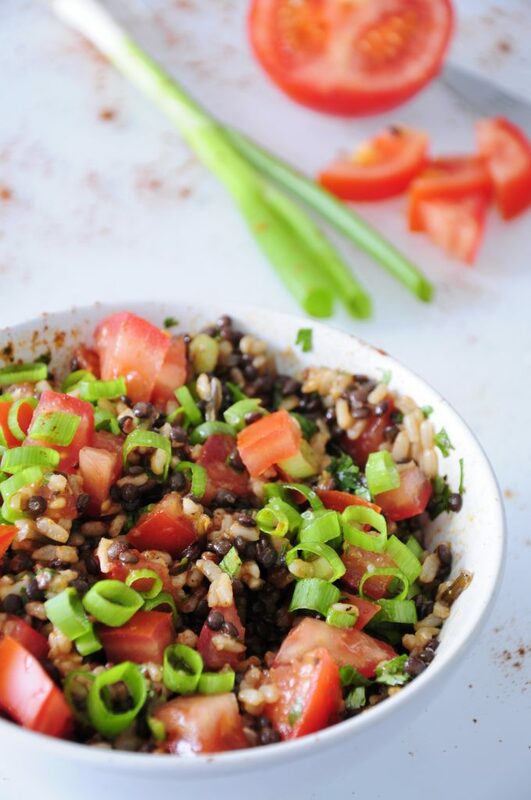 1) I like using a rice blend for this black lentil salad but feel free to use any type of rice you have on hand. 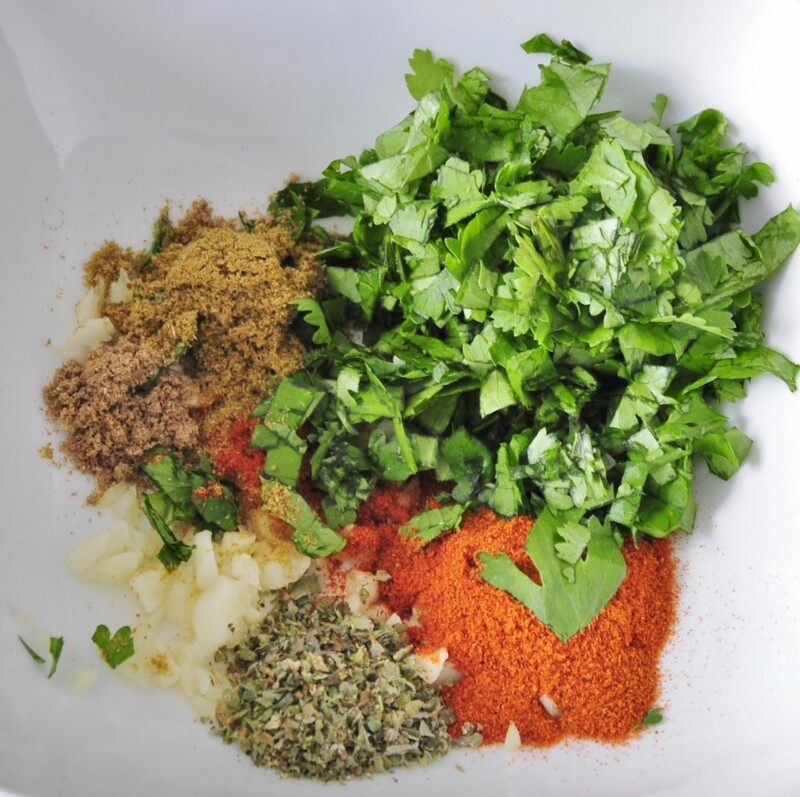 2) Fresh parsley can easily be substituted for cilantro. 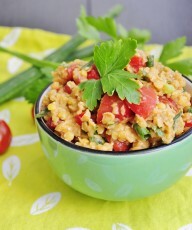 3) Lentil salad will stay fresh in an air tight container in the fridge for up to 5 days. 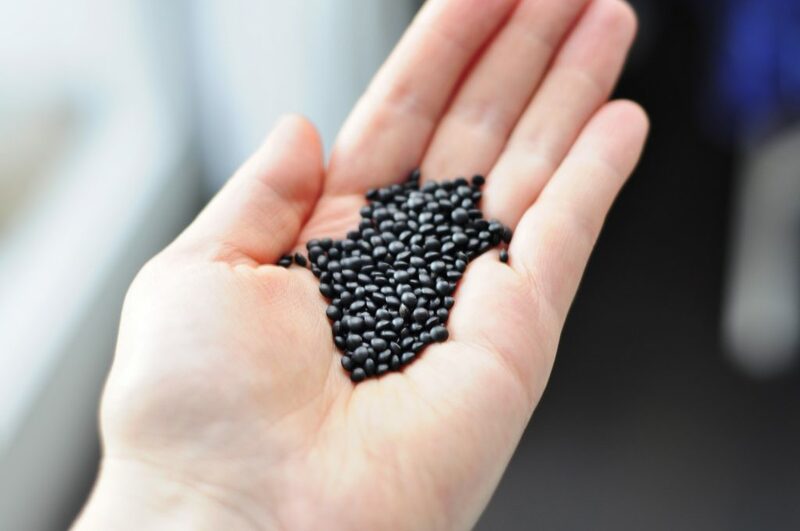 What makes Beluga Black Lentils so good? packed with protein and fiber – 1 cup cooked has 24g of protein and 18g of fiber. Let’s compare that to Quinoa which has 24g Protein but only 12g of fiber. Lentils it is! Like the sound of beluga lentils but don’t want a salad? Try these amazing Beluga Black Lentil Burgers. My kids love these! I love everything about this recipe. 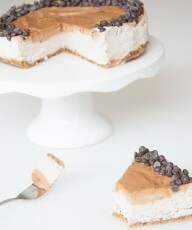 I am definitely pinning to make soon. So glad I found your blog through Pinterest. Thanks for the recipe. Here in Russia winter tomatoes are more like plastic clones, so I changed your variant in favour of baked and dry tomatoes and also added baked and peeled sweet peppers. Of course I couldn’t refrain from adding some lightly fried onion and garlic.))) And though my dish doesn’t look as good as with fresh stuff, yet the taste is good.